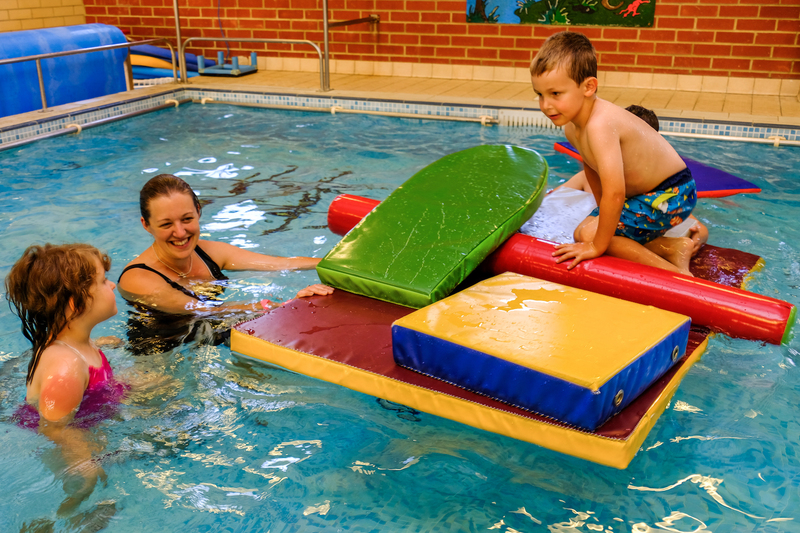 Join us from 11am to 12pm on Saturday and Sunday during term time and everyday during the school holidays for Fun Hour! 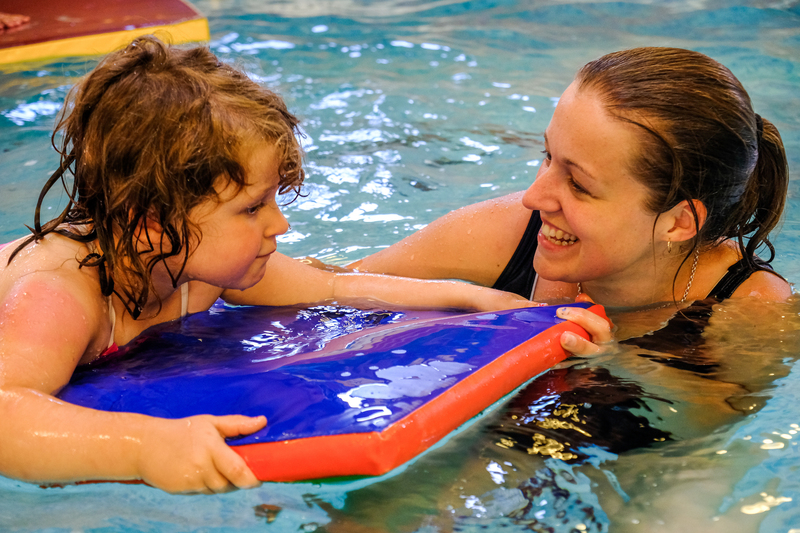 This session is great for children of all ages and even adults can’t resist getting involved! 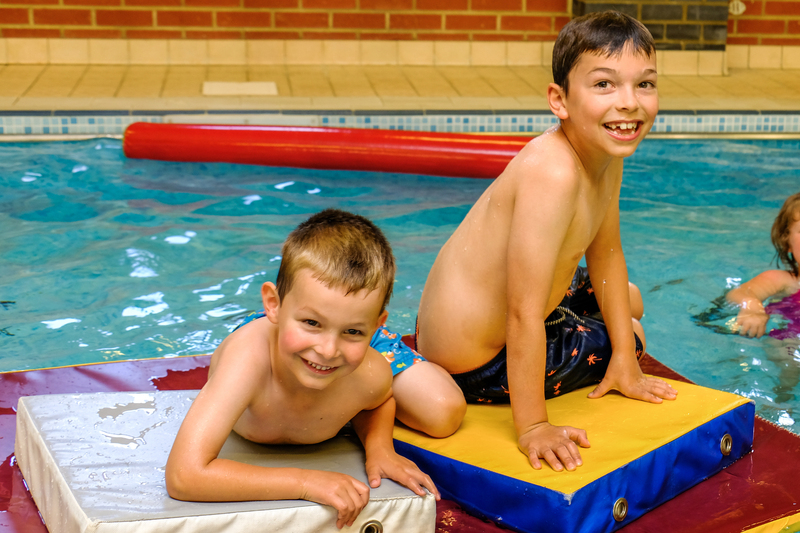 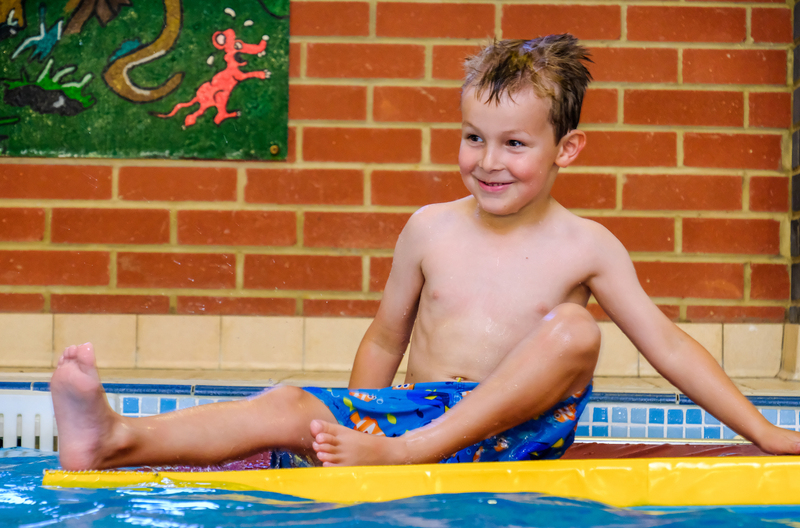 With both pools open, a variety of floats and toys – it is a full hour of fun!